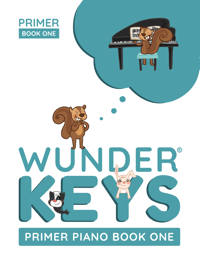 Have Fun With ‘Wintervals’…A Free Piano Teaching Game! 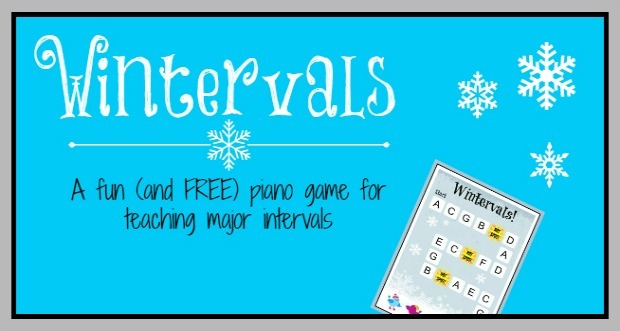 Home / Piano Teaching Games / Have Fun With ‘Wintervals’…A Free Piano Teaching Game! Here in Canada it’s definitely starting to feel like winter. And while we don’t live in an igloo or ride a dog sled to work, but we are feeling a tad bit frosty here in the Great White North! 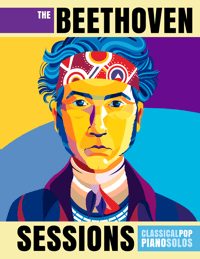 And as we gear up for the holiday season, it’s fun to stay in theme during piano lessons! 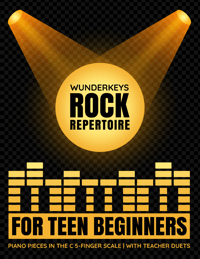 Wintervals is a simple game designed to help your piano students construct and play major intervals on any key on the piano. It’s easy to play, requires very little set-up and is sure to be a hit in your studio this winter! All you need to play is a die, some mini-marshmallows, and The Wintervals Game Board. This is a one-player game. Use a mini marshmallow (your little snowman!) 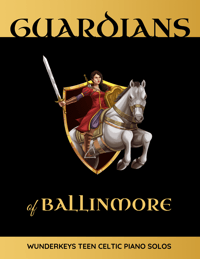 as the game marker and place it on the start square. Roll the die. 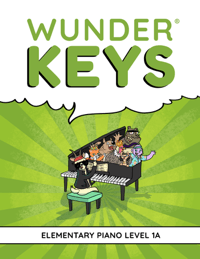 The number that results is the kind of major interval your student must then play on the piano with the root note being the letter they are currently on. For example, if they are on a “C” square and they roll a 4 they must play a 4th on C. If they are correct, they move forward one space and roll again. If they are incorrect they stay in place, roll and try again. The 3 “Hot Spots!” on the board mean your student risks “melting” and ending up back at the start square. To avoid melting when on a Hot Spot, your student must roll the die twice. The first rolled number is the interval they must play with their left hand (root note C) and the second rolled number is the interval they must play with their right hand (root note C). If they are correct, they stay in the game. If they are incorrect, they “melt” and head back to the start. 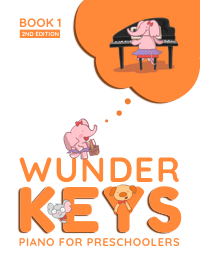 By the end of this game your piano kids will be whizzing through their intervals like nothing.. and you can bet they won’t forget those needed sharps either! It’s a fun way to introduce interval recognition with a game set-up that requires almost no set-up. And the mini-marshmallow? Your student can pop it in their mouth at the finish square as a reward for a job well done! Theory Games Are Where It’s At! 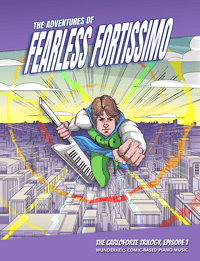 Could This Be The Greatest Piano Teaching Giveaway Ever? !